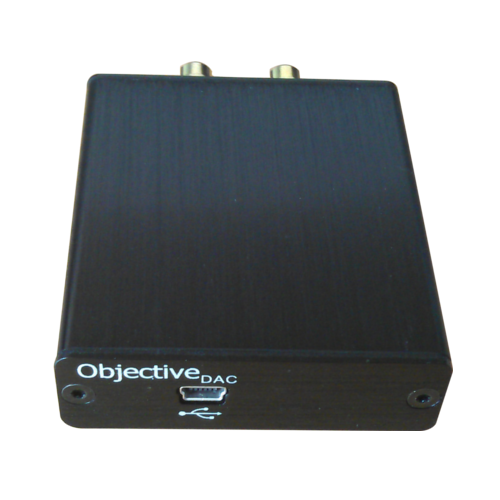 The USB powered ObjectiveDAC (ODAC) revision B is the improved version of NwAvGuy's outstanding engineering experience. 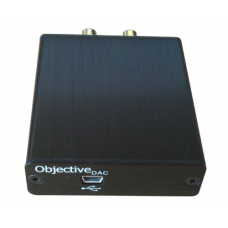 Designed after the Objective principles this DAC delivers best transparent performance for an outstanding price. The ObjectiveDAC revB board is produced by Yoyodyne Consulting. The unit comes in a custom made brushed and anodized aluminum enclosure and 4 rubber feet that prevent slipping or scratching on surfaces. 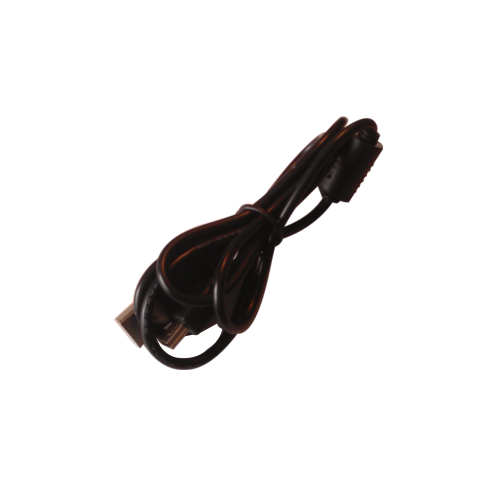 as extra we will supply you with an USB cable (1m) with ferrite bead to avoid EMI pickup free of charge. 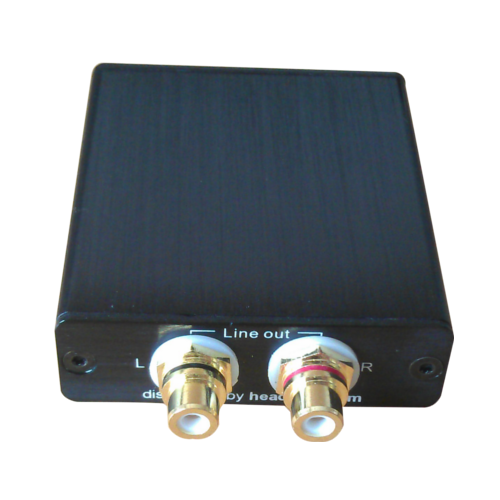 This DAC is also available with 3.5mm socket as output and as bare board version to upgrade the O2 (and any other amplifier if you'd like to).